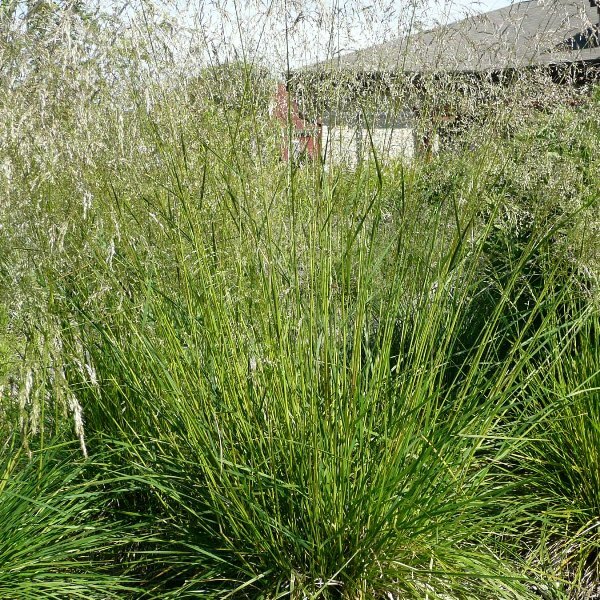 Our most popular native grass! 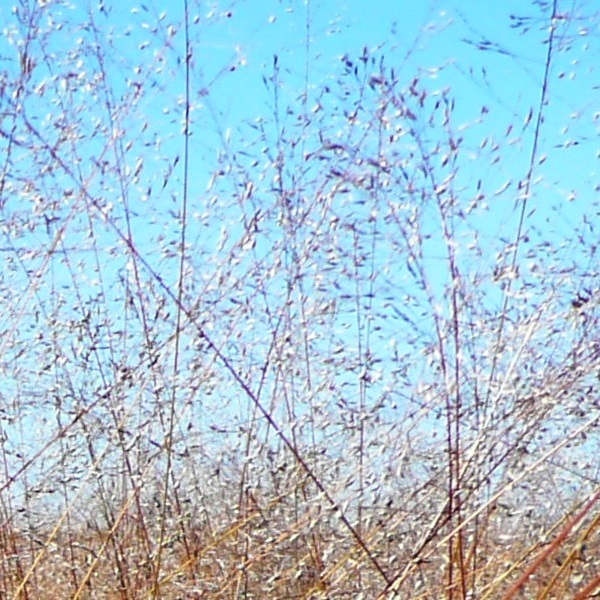 Perfect for prairie plantings or borders for backyard gardens and formal landscapes. Emerald-green leaves turn gold in fall adding winter interest.